We handle compliance and logistics for all of our brands. We are properly set up and licensed to manage all legal and transportation logistics to our warehouse so our suppliers’ products can easily reach US consumers. Beside being an importer, our goal as a company is to build brands focusing on the traditional “P’s of Marketing” as well as Persistence, Perseverance, and Patience. We enjoy long-term partnerships with our suppliers to reach our mutual aspirations together. First and foremost, we are importers. 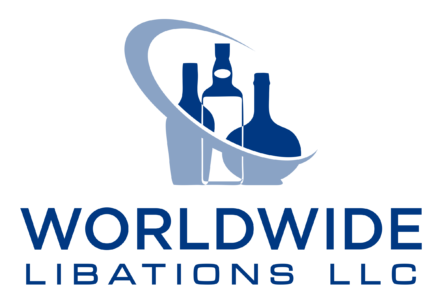 Our passion is to import some of the finest wines, spirits and specialities from around the world and make them available to US consumers.